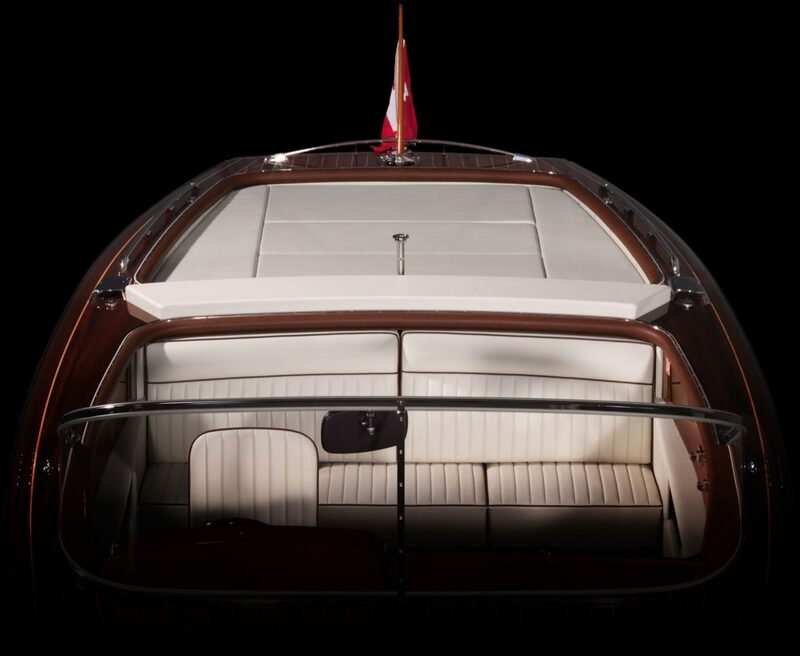 The spacious Boesch 710 Ascona de Luxe offers pure luxury. 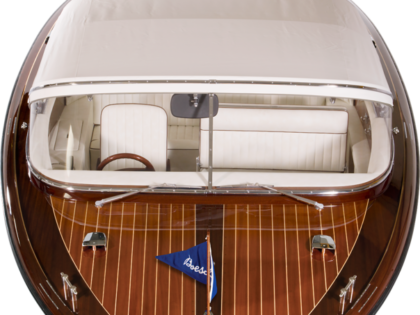 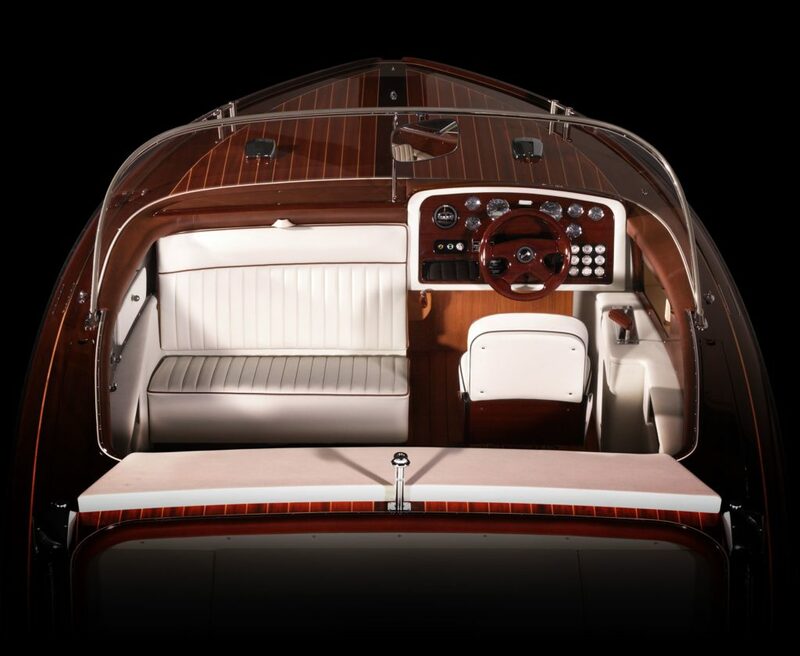 It‘s the largest single-engine Boesch runabout and its cockpit comfortably accommodates up to 7 people. 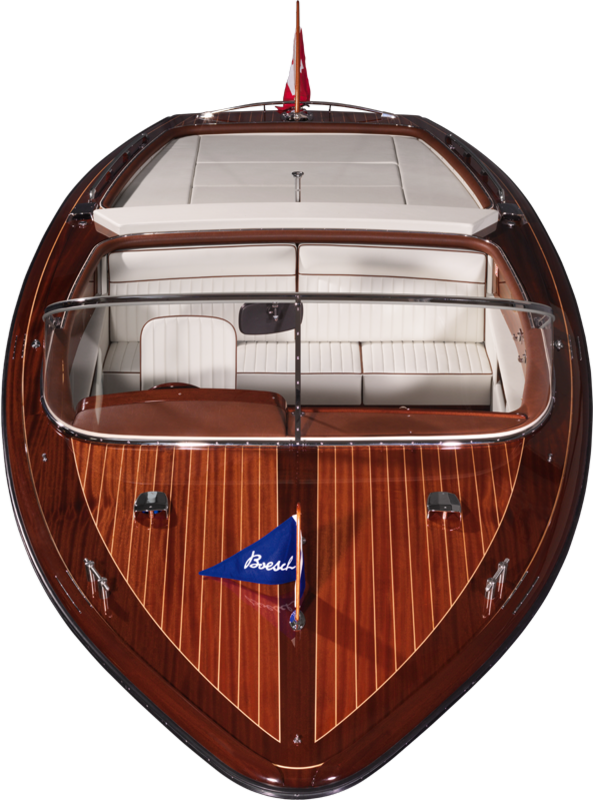 Maneuvering this boat is a sheer pleasure, and so is taking it out for an extended spin. 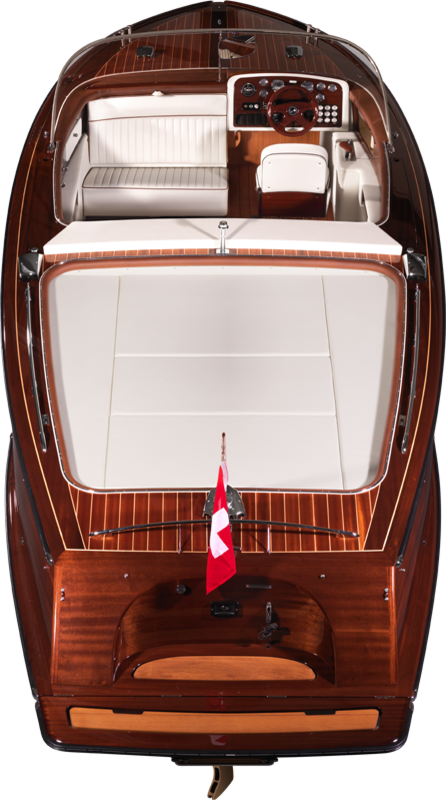 The classically sleek hull conceals a brawny yet smooth V-8 engine that interacts with the famous Boesch Horizon-Gliding® feature to make the B710 Ascona de Luxe a powerful ski boat with an exhilarating wake and unexcelled handling characteristics.